Below you'll find a brief on the production time and shipping location for each of our products. For more information on our shipping times and process, please visit the product's individual FAQ section. Our albums and folios will be coming to you from New York. Domestic orders are shipped via FedEx Ground, taking 1-2 business days to locations east of the Mississippi to 4-5 business days to the west coast. International orders are shipped via FedEx and generally arrive within 3 business days. 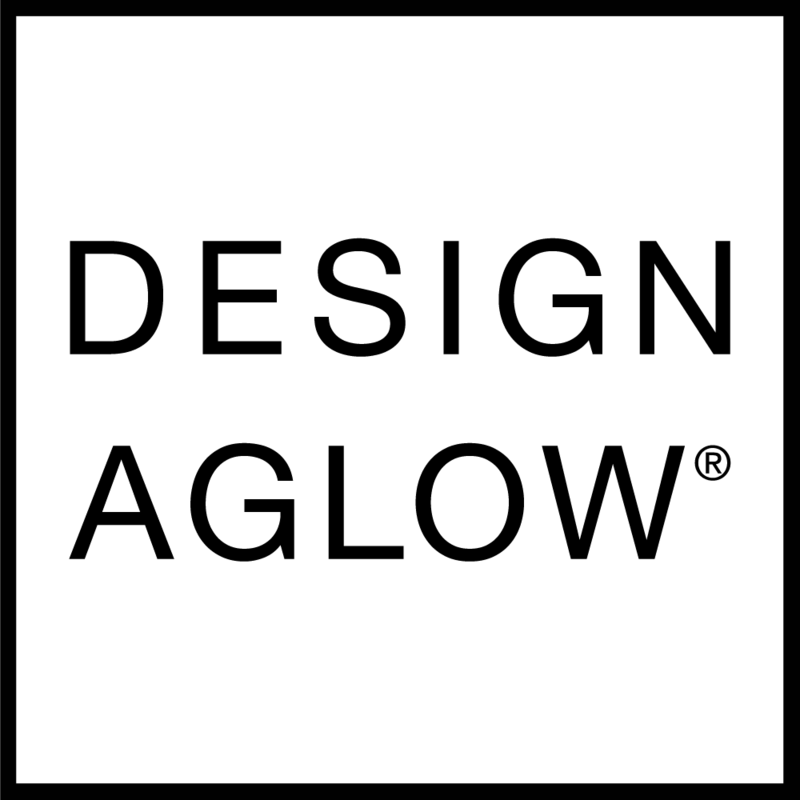 Please note on all Design Aglow orders: From October 1st through December 31st please allow for an extra 5-7 business days of processing time due to the high volume of orders during this season. Thank you for your understanding.